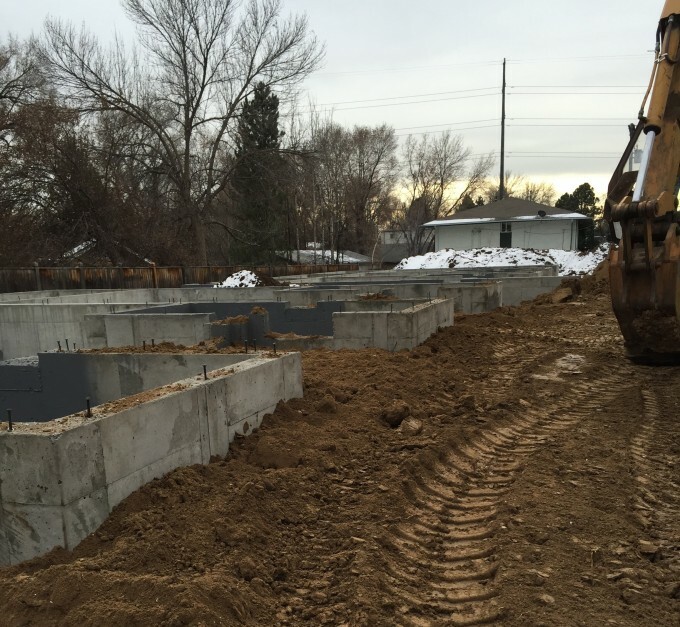 MountAir Townhomes Under Construction – Foundation In! Even with all of this cold weather the MountAir Townhomes in Lakewood Colorado are under construction. These are among the first new townhomes in the area and have great access to the Wadsworth Light Rail station at 13th and Wadsworth. 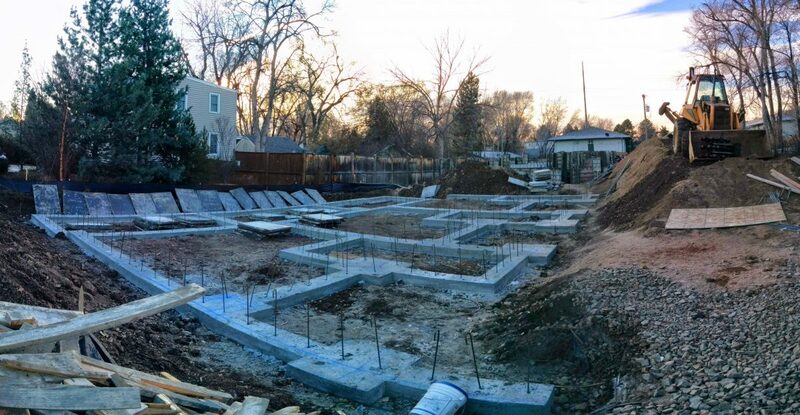 The foundations for both buildings are in the ground and back filled. Framing will be starting soon. Keep checking back for more progress! Building Season in Colorado, What About Winter?